Some like it hot, some like it cool. with our 3 piece duvet solution. 2 “demi-duvets” (half the width of the main duvet), one of which is 4.5 tog and the other 9 tog. 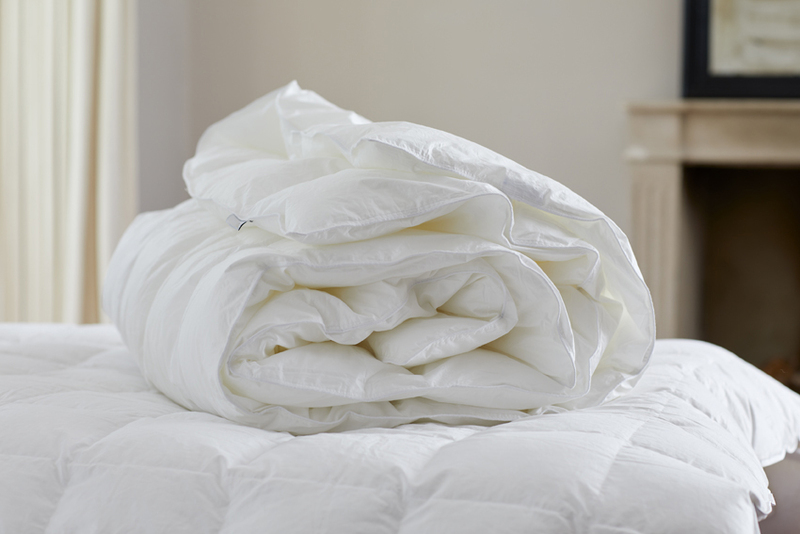 It’s the most flexible, high-quality, partner duvet available on the market. Our unique ‘sleep system’ works by simply snapping the demi-duvets to either side of the main duvet to create the desired temperature for each partner. No more arguments. No more sleeping on the sofa (or if you do it won’t be down to the duvet)! Our innovative, 3 piece, partner duvet system has been designed to end the battle between the one of you who likes to sleep in a toasty bed and the other who burns hotter and prefers to keep things cool. Now you can each individualise your side of the duvet, choosing one of 7 possible combinations to create a duvet that ranges from 4.5 to 18 tog. 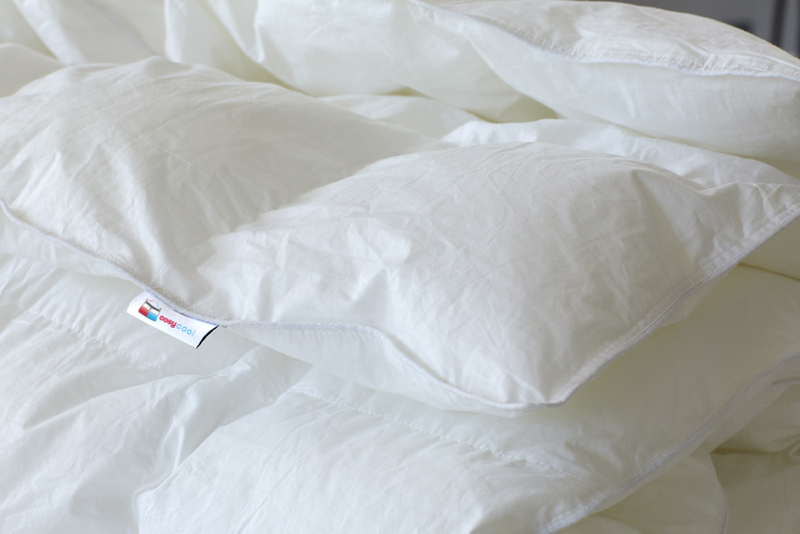 Our unique duvets are not just uniquely adjustable – they’re seriously comfy too. 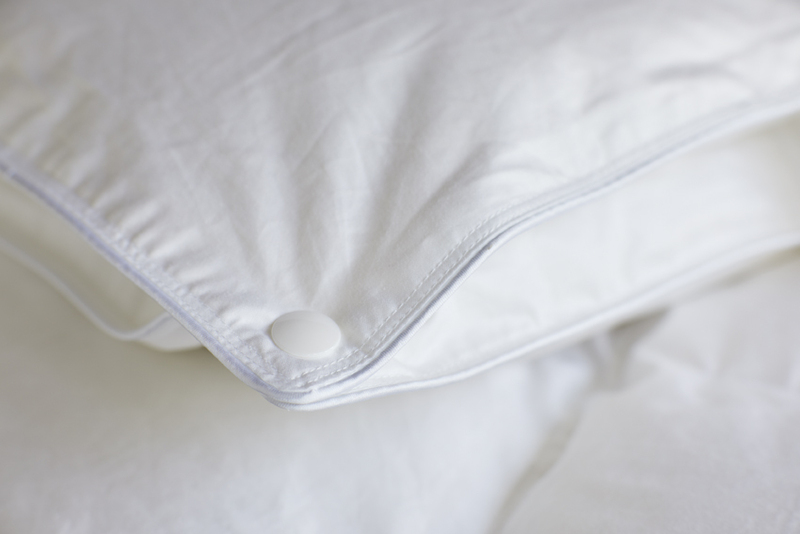 The whole point is to help you both get a great night’s sleep, so we’ve chosen the best materials and construction for each of the components – and they’re all made right here in the UK. Are you the one who shivers or the one who sweats? It no longer matters, because now you can be the one who takes credit for keeping the peace – order your CosyCool partner duvet today!